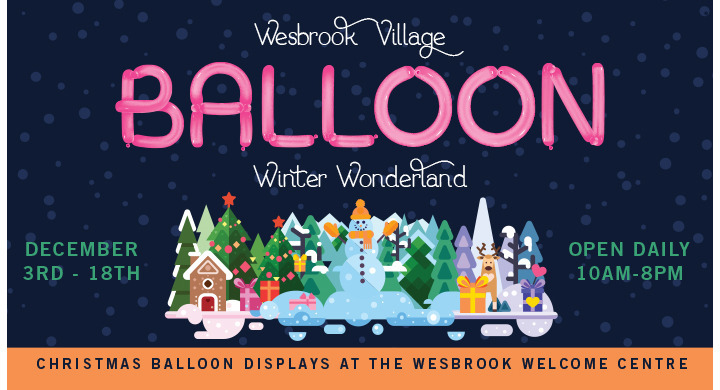 Pop on by for the first annual Balloon Winter Wonderland at the Wesbrook Village Welcome Centre! Blow your holidays out of the water with the photo worthy display extravaganza. Be sure to check out the craft fair at the community centre, take photos with Santa, enjoy carolers, and more! From 10:00 am-8:00 pm daily. Admission is free.